If you are anything like me and have an enquiring mind, you might have tried a few different products on your horse before. When searching for a bit-less option for a client, I came across the Callisto Bridle. The Callisto is a scawbrig type bit-less bridle, placing pressure on the top of the nose, as well as the lower part of the jaw when tension is placed on the reins. The bridle is well-padded, using high quality leather. The idea of a scawbrig is that there is a slight side-pull action when the rein is used, as well as a constrictive pressure on the nose, which should gently encourage the horse to release. What makes the Callisto different to most other bit-less bridles is that the noseband starts out as a solid strip, which the takes and moulds exactly to their horse’s nose before the first ride. This offers some stability to the design and is an interesting concept in terms of equine comfort and clear communication between horse and rider. 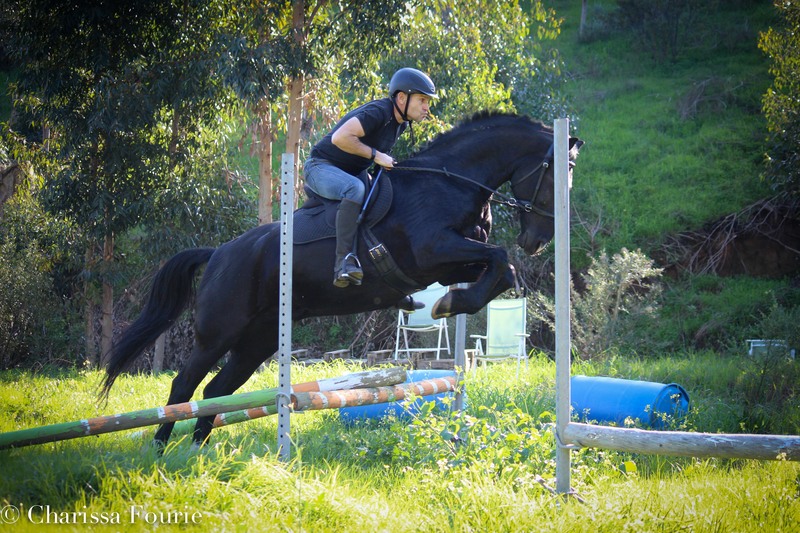 We tried the Callisto on a few different horses, with riders of varying skill and interests. The conclusion was that most horses who already had basics in place, found the Callisto to be a relief. In their flatwork, they were keen to stretch down and their expressions were more relaxed than usual. 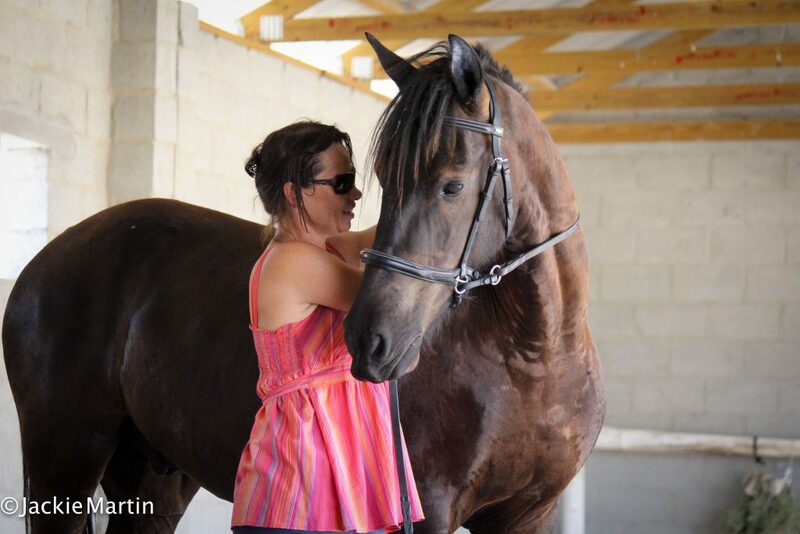 In the horses struggling with severe tension and over-sensitivity, there was no marked difference, partly because they usually work in the softest bit-less bridle on the market and the Callisto just was not quite soft enough for this horse. Horses who had never used a bit-less bridle before, or whose riders relied heavily on their hand aids, were inclined to be confused by the Callisto. This highlights the importance of ensuring that the horse understands your aids, regardless of the tack used. One rider found that the Callisto was great for his horse in a smaller arena, but as his horse can get quite heavy and hot in jumping, he felt like the Callisto did not offer him the control he needed in order to safely jump a course of jumps if his horse were to become emotional or nappy. 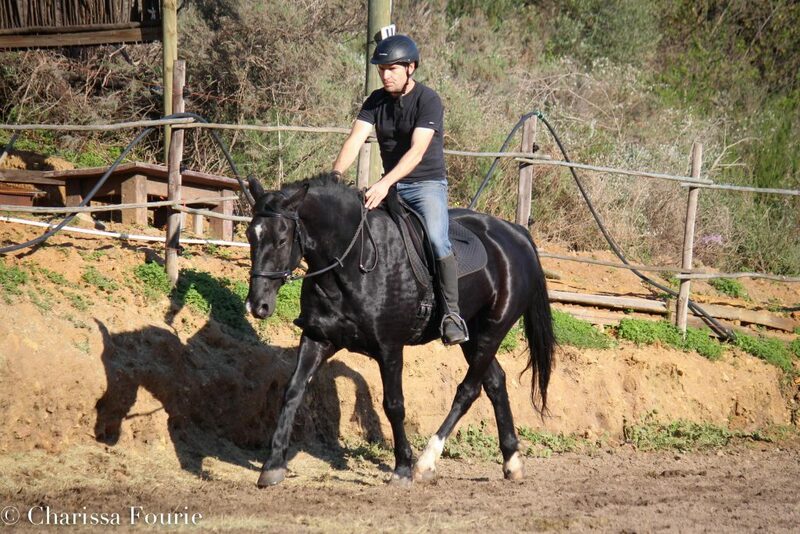 I personally felt like the Callisto would be a good introduction to the dressage world in terms of bit less riding. It has the structure, so demanded by the competitive world, which could be monitored and standardised, as well as the softness which riders who are going bit-less, yearn for in their riding. The fit is great and there is very little movement of the tack on the horse, unlike many other scawbrigs on the market. 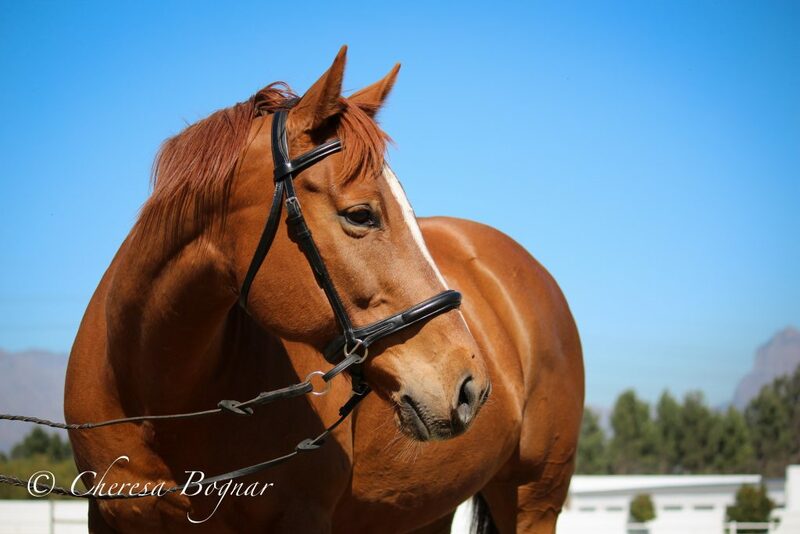 With practice, many horses could benefit from the product and there is no reason why it cannot replace a standard bridle, if the rider is willing to invest some time in establishing basics in their horse. The Callisto Bridle can be tried before purchase. Consult their website for more information.